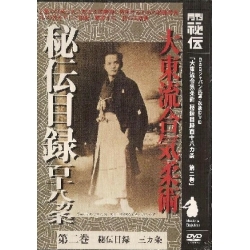 DVD dedicated to the preparation of grading from 3rd to 1st kyu. 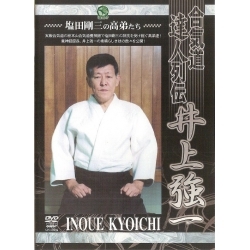 This DVD deals with the technical aspect, the etiquette and the courtesy during grading from 3th to 1st kyu. It is also a good review for higher ranking practitioners. 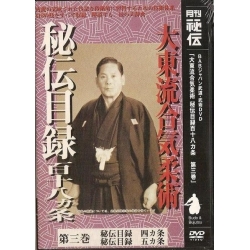 Yasuhisa SHIODA is the son of Gozo SHIODO. 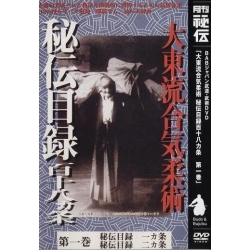 He was born in 1952 in Saitama. 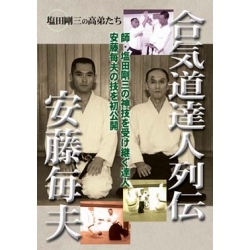 In 1965, he began learning Aikido. 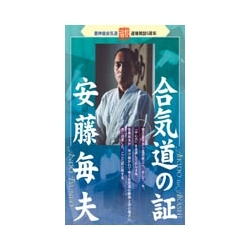 In 1976, after studying economics at Chuo University, he began teaching at universities, police departments and corporate clubs. 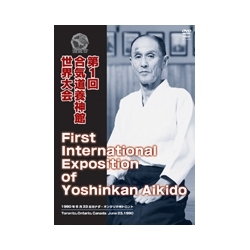 Between 1984 and 1987, he developed Aikido Yoshinkan in England. 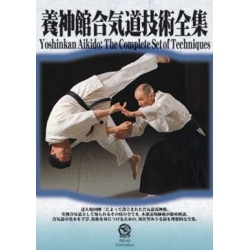 Today, he is the director of Takadanobaba's Yoshinkan Dojo and give classes there.